This scene looks serene. And it is. 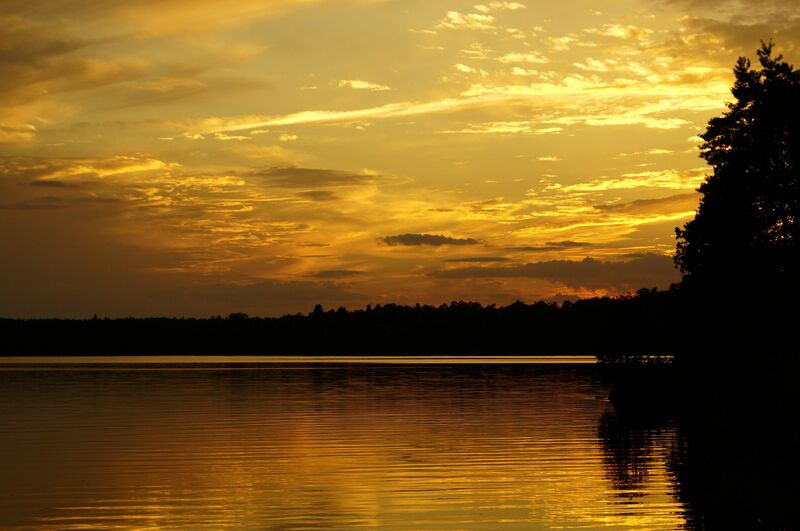 It’s a Provincial Park in Ontario called Silver lake. About an hour earlier there was massive thunder,lightning and rain coming through. It was a spectacular view as we huddled under a tarp. Out of the shot, to the right, is Highway 7. You hear the trucks … all day and all night. But I remember buying this one. I bought it ’cause the price was right (25 cents) and it was blue vinyl. It had the shrink wrap on and it was in rather pristine condition. 25 cents for a blue vinyl Styx album is the right price. The fact that this is a “Best of” album is rather strange as the band had only formed about 5 years earlier and most of their big hits were ahead of them. If you like falsetto singing, this is the album for you. The falsetto singing is what stands out. But I grew tired of the music rather quickly. It is technically proficient but soulless. I suppose you can head-bang to it but you would be really forcing it. The band hated the moniker “corporate rock.” But as I listen to it I can’t think of a better one to describe this music. It is so slickly produced, so calculated, so offensively inoffensive it does seem to stem from a corporate boardroom. This wine is rough around the edges. I knew it would be. The first clue was the brand. I had red wine from this brand and it was rough. Drinkable but rough. The second clue was that it was very inexpensive. One of the most inexpensive wines at the Liquor Control Board of Ontario. Another clue was that it said that it was “non oaked” Chardonnay. So it fermented and/or matured in a plastic pail. Just like you can do at home. Perhaps it was stainless steel. Probably not. This is fast, cheap wine. There is no apologies here. It is honest and it is rough around the edges. It is drinkable when well chilled but the deteriorates as the temperature rises. My initial thoughts on this wine are confirmed. I’m not too disappointed with the wine – I just probably won’t buy it very often. One of my favourite wilderness parks is Jasper National Park in Alberta. This is from there. I think. It could be Maligne Lake. The photo was taken many, many years ago. 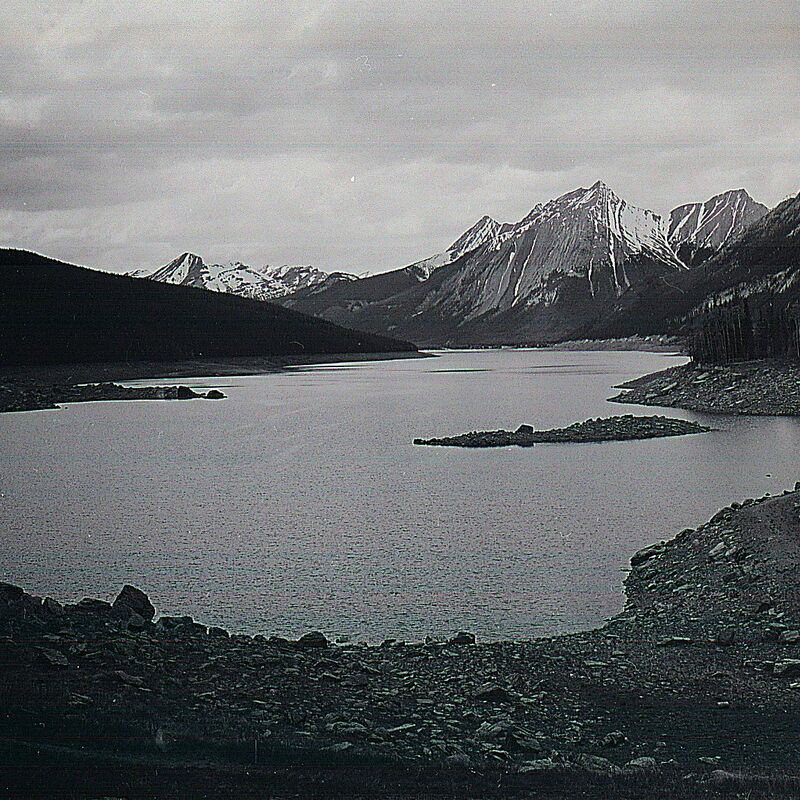 But judging by the negatives, the images before and after suggest it was taken in Jasper and this is Maligne Lake. But then again I could be wrong. I’m not sure how this got into my collection. 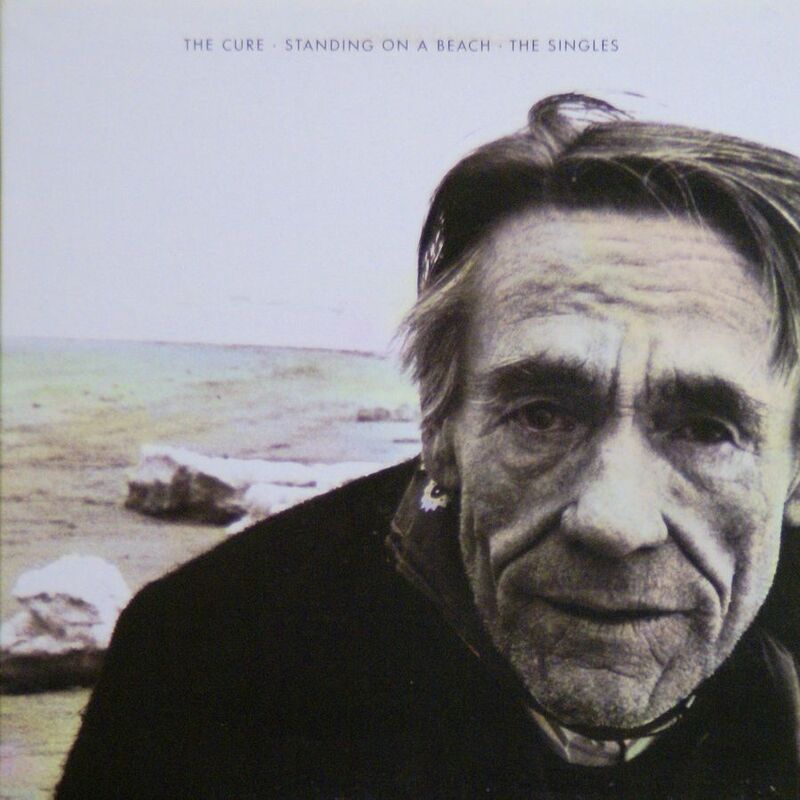 It is not that I do not like The Cure, it is just that I don’t by “Best of” albums. I like live albums but that is a different kettle of fish. The problem with a best of compilation album is that all the songs have nearly reached their saturation point. I know all the songs. I’ve heard them many times before. Incidentally the album contains their singles from February 1979 to September 1985. It’s a great album is you crave The Cure’s hits. I did not know that this wine existed anymore. I hadn’t seen if for years and years. Well it is an inexpensive wine and it tastes like an inexpensive wine but it is not too bad. It is a passable white wine that will not make your head hurt or your body recoil with horror. It is rather unremarkable for a French wine if I have to be brutally honest. But it brings back nostalgia for me. This was the standard of wine that I had as an impressionable under aged consumer. This was probably the first wine that I ever drank…in quantity. Really, it’s not bad. Perfect for the center-piece of a banquet or a wedding in a church hall. These sweets we saw in a window in Lille, looked so good. It was a shame to have to eat them.